A worldwide reference in the fields of gastronomy, hospitality, wellness, music, and mixology, the Buddha Bar goes beyond its neo-Asian walls and for second year, finds its home on the cosmopolitan island of Mykonos, offering a unique dinning and lifestyle summer experience on a breathtaking beachfront location. 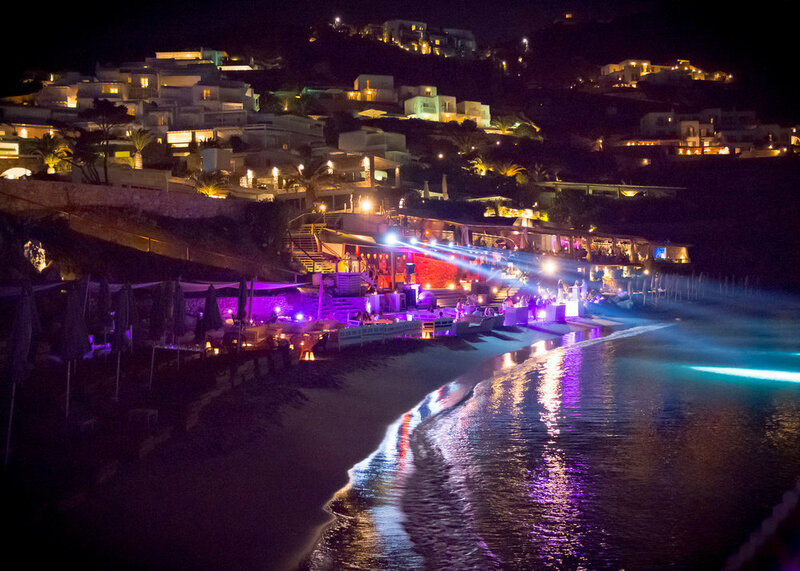 Buddha Bar Beach will host an array of celebrity DJ’S and worldly Chefs throughout the summer, creating unique events, amidst gatherings of beautiful people, who will altogether are bringing to Mykonos a unique take on an ever-evolving lifestyle experience. Join us for some mind blowing world class mixology and free flowing cocktail bar flair action with Matthias Giroud, Buddha-Bar's Worldwide Chief Mixologist. Bringing ideas and flavors from his journey at the most famous destinations; from Monaco to New York and from Mexico to Sao Paolo. On Friday, June 29th Buddha Bar Beach- Santa Marina, Mykonos welcomes DJ VOLKAN UÇA for a night to remember. Join us! We are so happy to announce that world famous DJ Ravin from Buddha will join on Wednesday, July 25th for an unforgettable party!